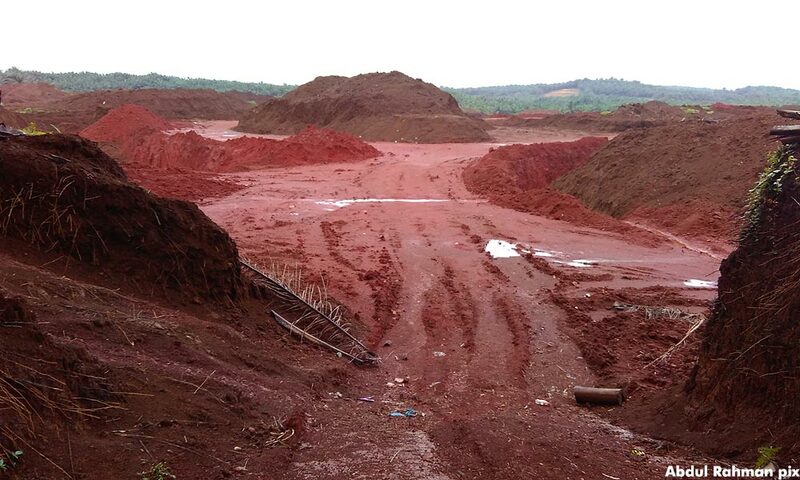 The Bauxite Standard Operating Procedures Executive Review Committee is set to create a special online complaint site for the public to voice any concerns arising from bauxite mining activities in Kuantan soon. 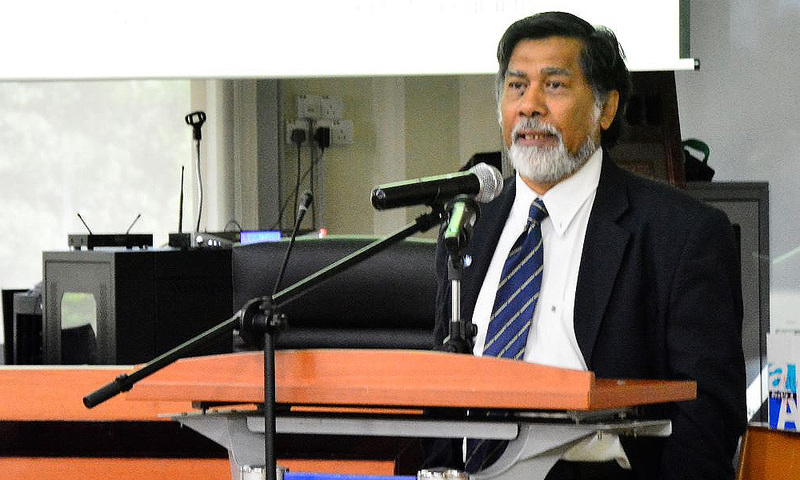 Committee chairperson Azizan Abu Samah said the website will be managed by the Water, Land and Natural Resources Ministry and the Pahang State Development Corporation to ensure that action will be taken on every report received. “A monitoring committee comprising local representatives, as well as relevant agencies, will be established to act on the reports, so that the issues can be resolved," he said. Azizan was speaking to reporters after a public hearing on the bauxite mining SOP at Dewan Jubli Perak Sultan Haji Ahmad Shah today. The public hearing session was attended by over 500 people, comprising academicians, bauxite mining operators and licence holders, as well as settlers from Felda Bukit Goh, Bukit Sagu and RTP Bukit Goh. Commenting on the public hearing, Azizan (below) said he was satisfied with the feedback received from participants. On the SOP draft made earlier, he said it would be finalised at the end of this month as further improvements were needed before it could be posted on the ministry website. "We will convene a meeting on April 19 and will take into account what members of the public have to say. "To me, SOPs must be refined from time to time and cannot be static, if we do not want a recurrence of the situation." Azizan said the 174-page SOP could only be implemented effectively if enforcements were properly and firmly carried out. "Enforcement is indeed a problem not only for bauxite mining, but also in other matters because of our set of values. "If we comply with the prescribed rules, there will be no pollution problems that will affect the environment and such,” he added.